The ultra-wide XCN-2050™ display is a high definition display, with multi-touch operation and features an easy to use interface built on the Android™ operating system. 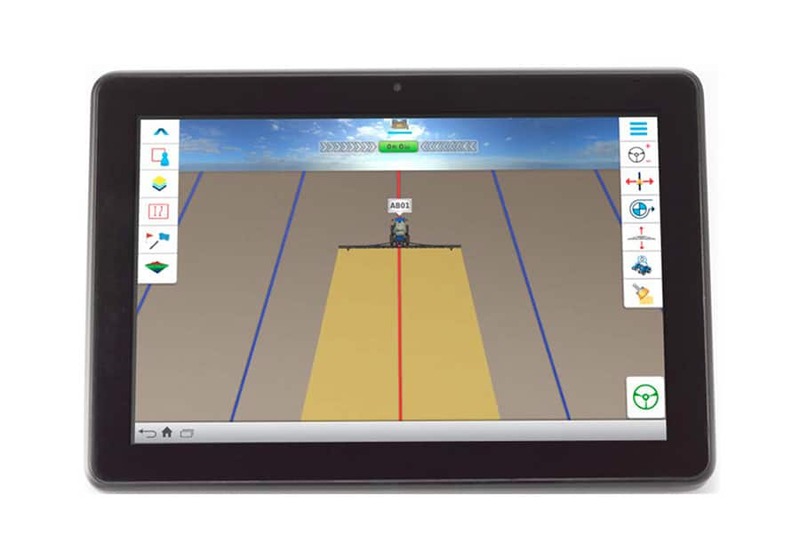 It has a 12.1 inch wide-screen display that has been designed to ensure full integration with advanced PLM technology including yield and moisture sensing, as well as a whole range of other precision guidance applications. 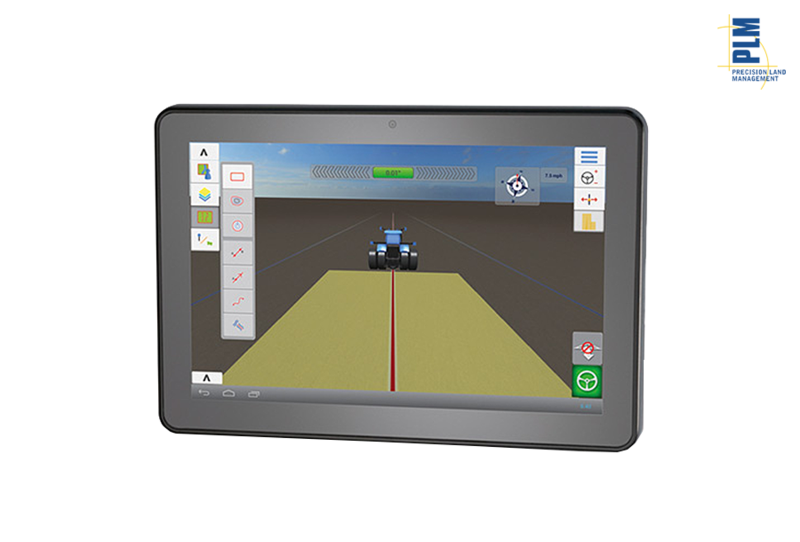 Delivers fast, fluid, and smooth performance across all precision farming application. Add Ag-specific widgets like guidance lightbars and status items to customize application screens. 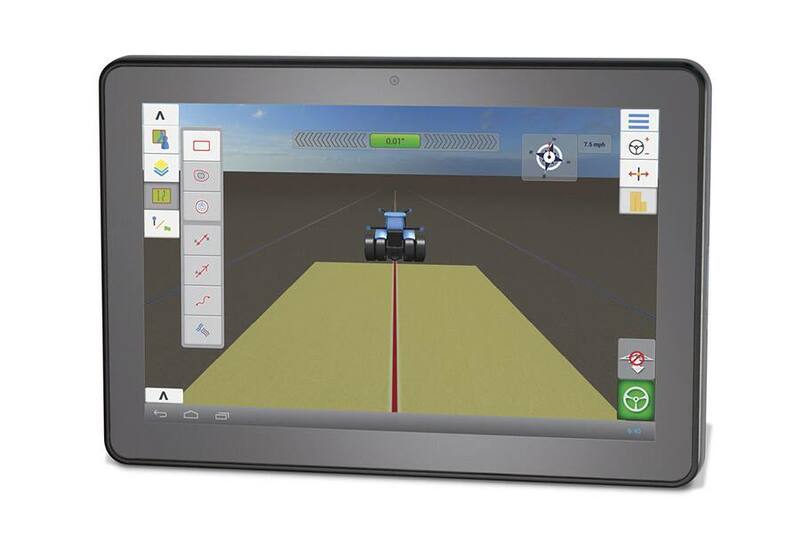 The XCN-2050™ display can be fitted to a range of machines, and integrated into most brands of tractor and harvesting machinery with an Autopilot guidance system.